Hello fellow book/movie lovers! I'm baaaaaack! Apologies again for the total randomness in posting but life sometimes gets in the way. Thanks for being super cool dudes and dudettes and bearing with me. Anyway, on to bigger and better things... like the fact that I'm going to be giving the blog a little facelift AND tomorrow is my official blogoversary! Can you believe it?! Neither can I! In honour of my blog's first birthday, I will be hosting a super cool giveaway so be sure to check back tomorrow for the details. Also, don't forget to tell your friends. Cheers! 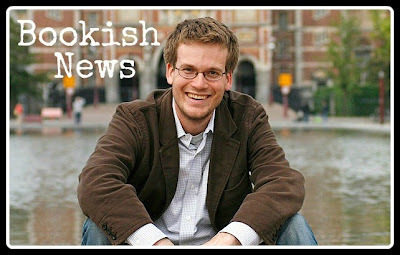 John Green opens up about books-gone-Hollywood and meeting the President in this interview. I think these people missed the point of these stories. BookRiot has put together a great list of bookish apps just for you! The U.S. DOJ proposes punishment for Apple's e-book price fixing. If you haven't already caught on to the awesomeness that is the Netflix original series, Orange is the New Black, you totally need to get on board now! The show touches on dehumanization and corruption in the prison system in a comedic sort of way. 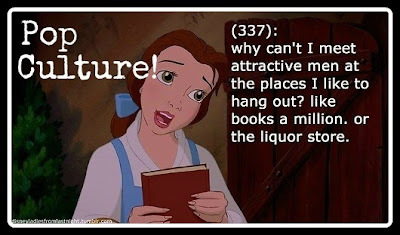 Also, they love books! This week was full of discovering new upcoming movie trailers for Thor: The Dark World, American Hustle, Jobs and Daria: The Movie. 30 famous actors you didn't recognize in famous roles. Ron Swanson was in Sin City?! No way! Are you ready for the return of Ron Burgundy? Entertainment Weekly thinks so. Despite being marketed as a sequel, 300: Rise of an Empire actually takes place alongside the events of 300. Lena Headey opens up about her starring role in the film. 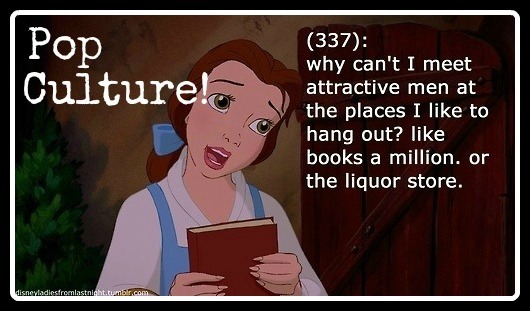 This is what Texts From Last Night would look like if they were sent by Disney Princesses. Since it's Shark Week, here is a cat riding a Roomba dressed in a shark costume. You're welcome. Apparently there is a Hunger Games themed summer camp somewhere in Florida and I NEED to go. YouTube is celebrating Geek Week with a life-sized WALL-E robot. 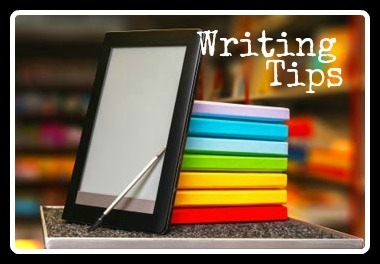 With self-publishing on the rise, here are some reasons why you should consider traditional publishing or even hybrid publishing. One of the most difficult things about writing a book is creating believable and likeable characters. Here are 8 great tips for doing just that! That Wall-E robot! He looks perfect! I know! He's SOOOOOOOOOO cute! I need one! 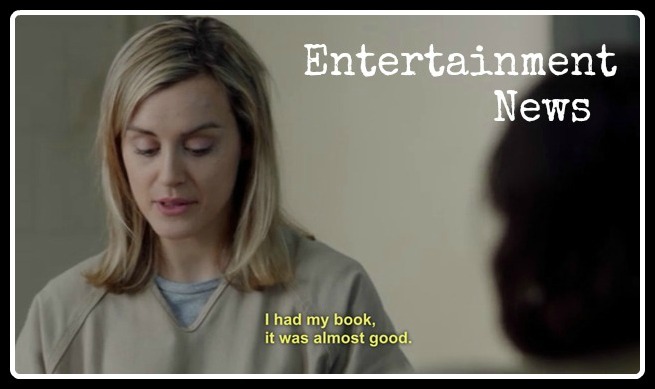 I love the Orange is the New Black book website...I read through all the posts already the other day. That show is addicting. 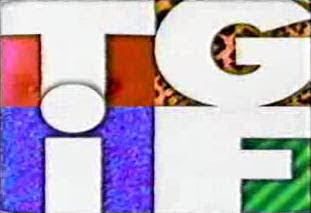 That show fills the void that Lost left in my life. I adore it and am so excited to see that they're filming Season 2 now. You do need to watch it, it's such a well-written show! I don't know if any of us are ever gonna really be ready for the return of Ron Burgundy! So excited!